Place a large cast iron skillet over medium heat and coat with the oil. 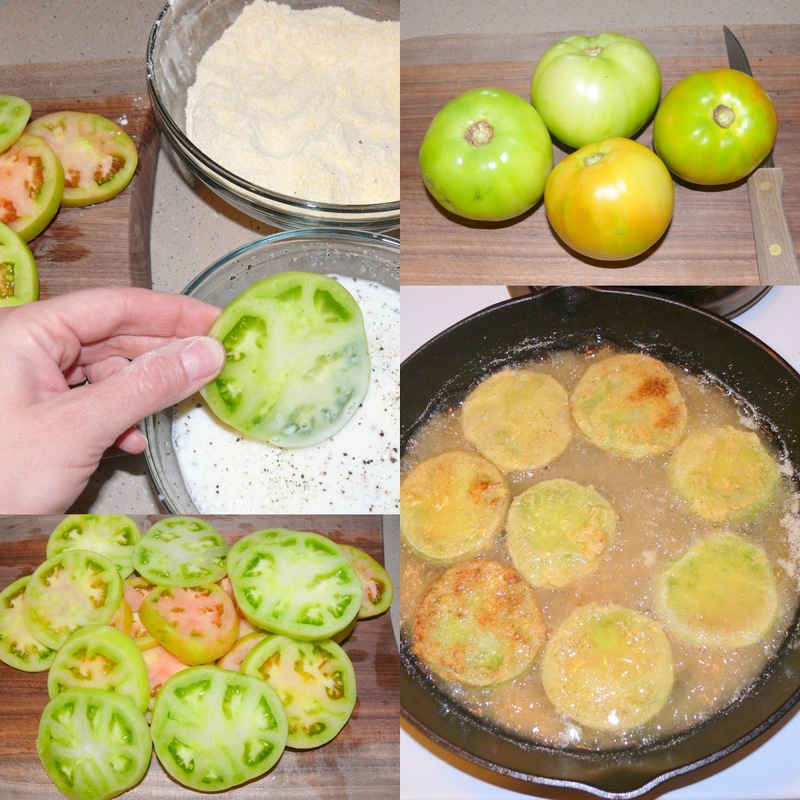 When the oil is hot, pan-fry the tomatoes (in batches if necessary) until golden brown and crispy on both sides, about 3 to 4 minutes on each side. Carefully remove the tomatoes and drain on paper towels. Serve with ranch dressing. I'm glad you found the green tomatoes you were looking for!